Discussion in 'The Lounge' started by JohnE, Jun 8, 2012. Ate some Reeses Puffs today. Not bad. Fan of the maple frosted mini wheats. 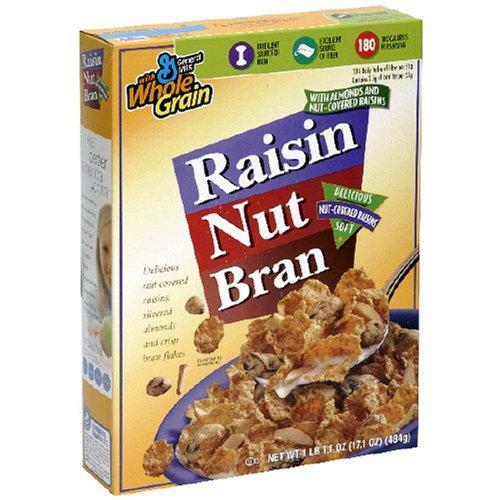 Raisin bran...Costco house brand. With almond milk. Cereal twice? Sorry can't rep you any more. 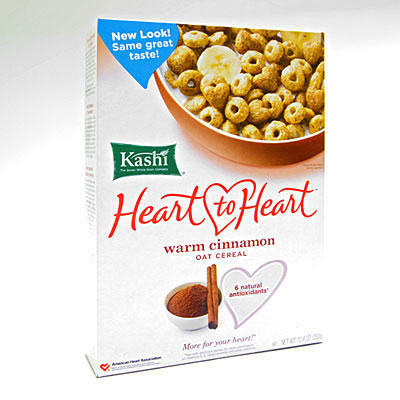 Kashi is for hippies. Are you a hippy? blueberry morning. tasty stuff. problem with it is the box its so damn small i go through one in two/three days. 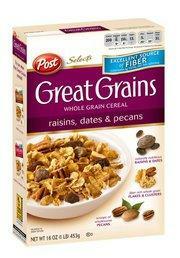 yesterday was grape nuts. i f'ing love grape nuts (i'm not hungry for lunch until 2 pm after eating a bowl-full at 6 am), but man i hammer the bathroom the next day. It's Crunch Berries, Honey Nut Cheerios, or when I am feeling crazy, maybe some Golden Grams. Costco rasin bran, Granola, or oatmeal. Today I had pizza. Honey Bunches of Oats with some more raw oats sprinkled on top, doused in almond milk. HEY, god dammit...Costco rain bran is good stuff! Fat raisins and thicker bran flakes. 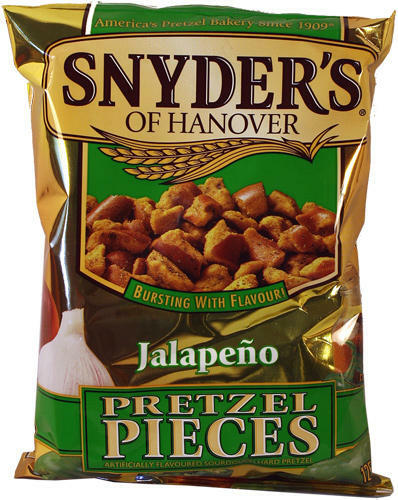 Plus you get two bags in one box. That plus my daily oatmeal double shot means that I poop well. I haven't had any oatmeal in a while. Sorry dude. 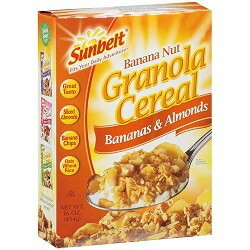 Eat some more cereal in a month and I'll be happy to reward you for eating other sugary deliciousness again. Today is Friday, that means it is french toast day. Made with cinnamon bread. I only started eating breakfast again a few years ago... Before then it was coffee only until lunchtime. I have since turned over a new leaf, and eat toast with PB and coffee. Sometimes toast with PB and bananas with a tall glass of chocolate milk before a ride...mmmm. Reese's-ey. 2 packs of generic unflavored instant oatmeal and local honey mixed it. Makes for a happy colon. In response to the quizzical rep I received, this was the first presweetened cereal sold and it spawned an entire supermarket aisle. Quaker Whole Oats w/ pecans, raisins, cinnamon & honey. Wife tosses milk in it after she drains the water off it. Ummm...yeah. True story. Our daughters used to have monster drama over various breakfasts. So by chance, we started doing a 3 day cycle: Cereal, then oatmeal and finally Omelettes. Now they NEVER complain about what's for breakfast. They always know what's coming. Every third day I piss and moan under my breath about getting up early to make omelets.